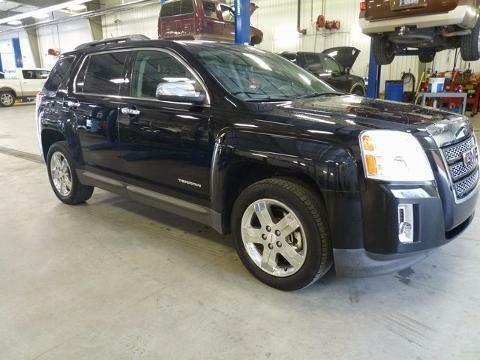 2013 GMC TERRAIN SLT2. VERY NICE, FULLY LOADED SUV. CLEAN CARFAX, ALL POWER INCLUDING SEATS AND REAR DECKLID. SERVICED AND DETAILED AND READY FOR THE ROAD!---- IF WE DON'T SERVE YOU, WE DON'T DESERVE YOU! Seminole Ford proudly serving the following communities Seminole, Shawnee, Prague, Tecumseh, Wewoka, Holdenville, Wetumka, Ada, Norman, Stroud, Okemah & Meeker.